Since August 2013, the University of Bath Digital team has been engaged in an ambitious programme of work to completely overhaul its .ac.uk in 24 months. 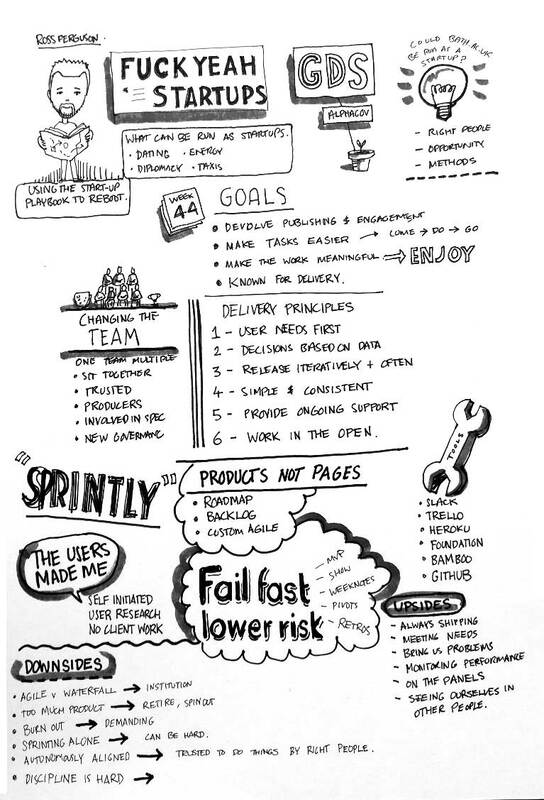 We are using Agile methods to support our delivery and this has meant massive culture change alongside the significant new technical and design features. In the talk, I’ll set out why we’ve made the choices we’ve had, the challenges we’ve faced, the work we’ve produced so far and take a view on whether we are going to meet our goals or not. From our experience, others may be able to draw practical lessons, find comparisons or avoid our mistakes. Time: Thursday 17 July 2014 from 09.45-10.30.